The arguments on the National Judicial Appointments Commission continued on Thursday, as noted lawyers Ram Jethmalani and Prashant Bhushan employed their expertise and legal acumen to strike down the establishment of the National Judicial Appointments Commission. Mr. Jethmalani said that the NJAC was “unconstitutional” as well as a “serious assault on the independence of judiciary”. Both, Mr. Jethmalani and Mr. Bhushan brought forth the issue of participation of the Law Minister, as a clear indication of an attempt to corrupt the judiciary. Mr. Jethmalani illustrated the Government’s attitude by his own example. He spoke about his expulsion from the party and the subsequent behavior meted out to him. He told the Court that he recently wrote an article for Sunday Guardian on black money asking searching questions to the finance minister (Arun Jaitley). But the government blacked it out by pushing advertisements in the paper. He subsequently had to spend huge amounts of money to put his article as an advertisement in other newspapers. "If this is the approach of the government, what would happen to the independence of judiciary? Moreover, the law minister with another eminent person as member of NJAC can veto the views of the CJI and the two senior-most judges. NJAC with law minister is meant to diminish, denude and reduce the primacy of the CJI and destroy the prestige of the judiciary," Jethmalani said. "The only person who qualifies to be included in the NJAC is the leader of the bar and not the law minister," he said. Justice Khehar, who is heading the five-judge bench, said, "A certain chief justice had started consulting lawyers on prospective advocates who could be recommended for judge's post. Slowly, these lawyers became power centres. Selection of judges is a tricky business,"
Mr. Bhushan took a cue and hinted towards his vendetta for exclusion from the Aam Admi Party recently. 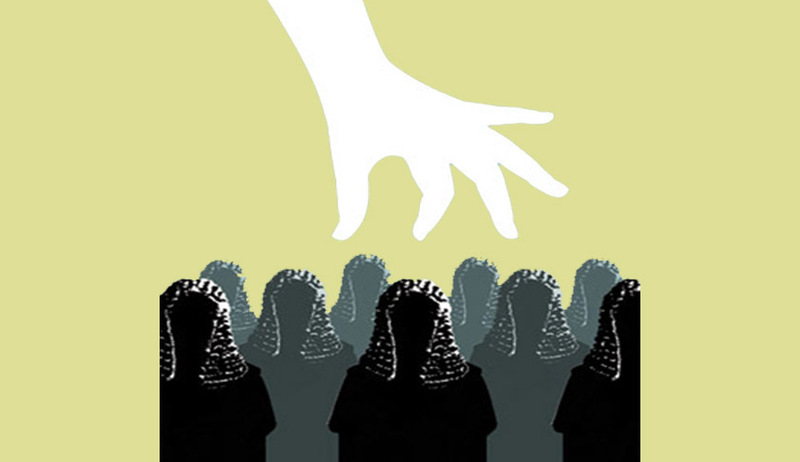 "The government should never be allowed to play a direct role in the selection of judges. Inclusion of law minister will compromise the independence of judiciary as the executive representative will frequently sit with CJI and senior judges of SC. These days, we have all kinds of law ministers. We have one in Delhi who has a fake law degree,” he said.